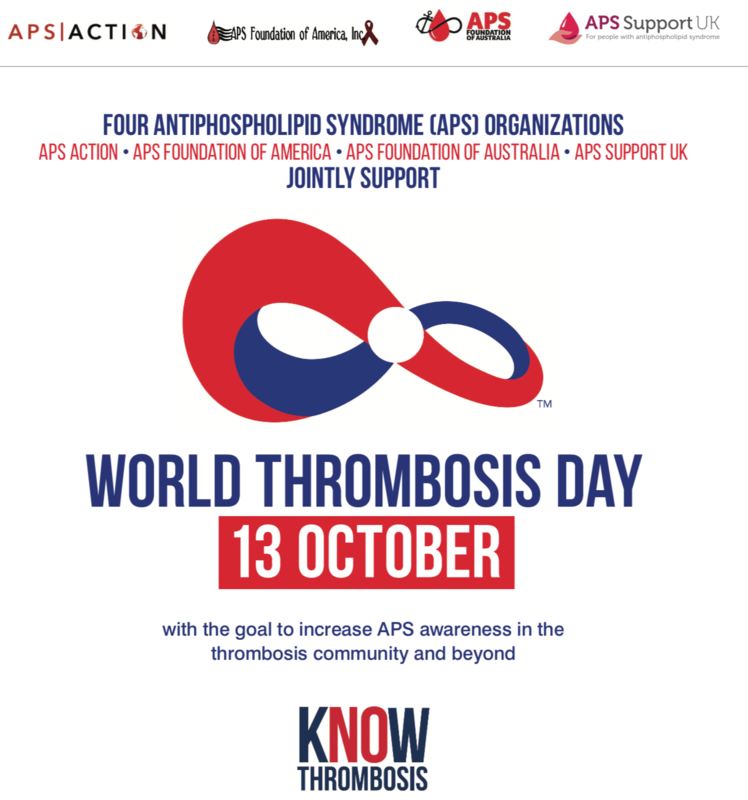 World Thrombosis Day | APS Foundation of America, Inc. Please email your APS-related questions and stories (challenges, concerns, uplifting and success stories) to vegaj@hss.edu. APS ACTION is an international network created to design and conduct multicenter clinical trials and research in aPL-positive patients. See digital leaflet for details.